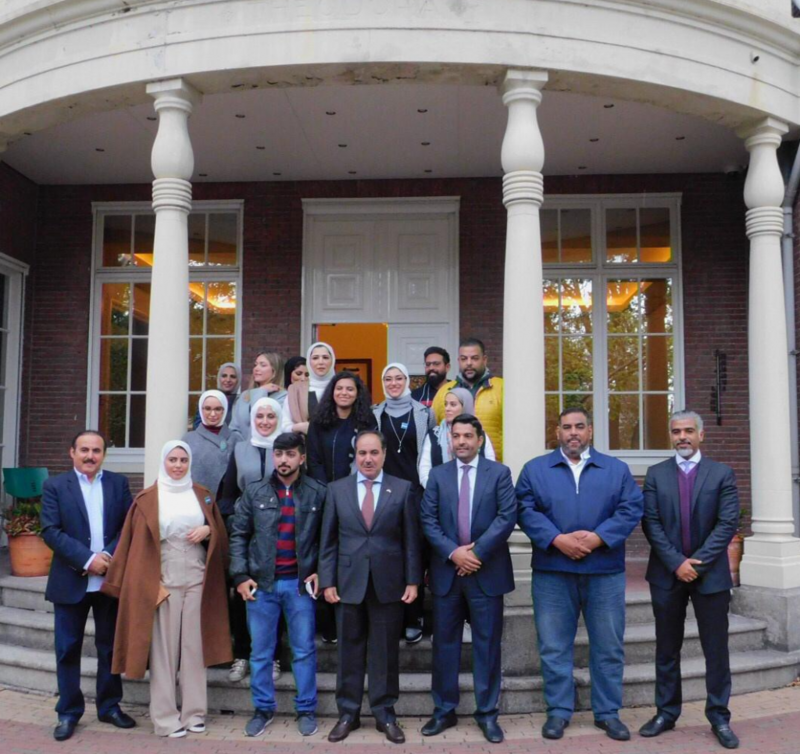 Between Kuwait and the Netherlands is a dream achieved by the management of the Kuwait International College for seven of its outstanding students in recognition of their diligence and academic excellence. Commenting on the visit to The Hague, the director of Student Development and Competitions Department at the school said that the trip lasted for four days and the administration of the school paid its expenses with accommodation for the students and companions. The visit was educational and recreational. It included tours to a number of legal bodies such as the Peace Palace, the International Court of Justice and other scientific and legal facilities. The aim was to achieve the maximal benefits for the students through comparing what they have written about these legal bodies and the practical reality. Besides, the visit allowed the students to identify the functions and competence of the legal sites in The Hague and their role in the achievement of justice and the consolidation of peace and security. 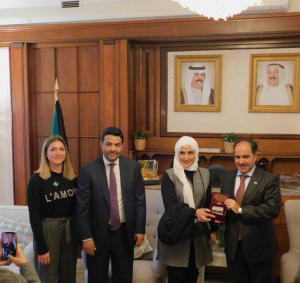 Al-Ibrahim concluded that the school plans to send its outstanding students in scientific and educational trips to various distinguished countries in the field of law, in order to provide them with more practical skills and familiarize them with the procedures in the most prestigious legal fields.